Discover how to migrate easily from CUCDM to Kurmi Service Providers Suite. The unified communications world is experiencing major changes with the switch from on-premise to the cloud. Frost & Sullivan estimates that the UCaaS market will represent 2/3 of the worldwide UC revenue in 2019. 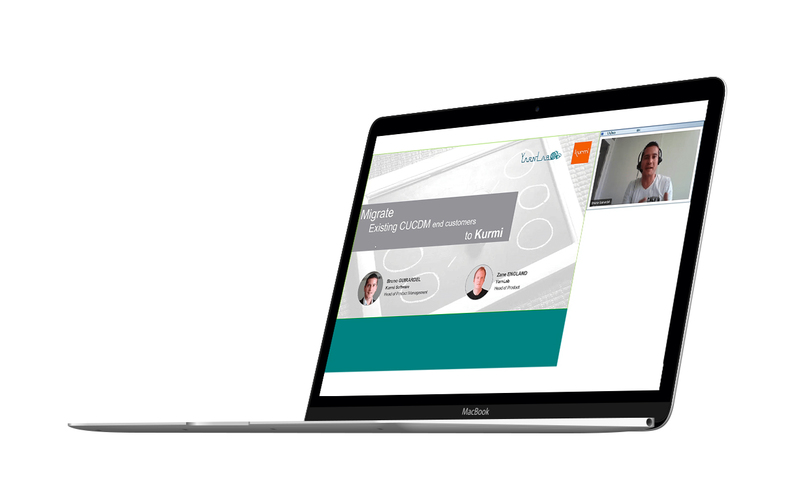 In this presentation, Bruno Guirardel and Zane England give an overview of how to transition from CUCDM to Kurmi Service Provider Suite. The webinar includes a demonstration.